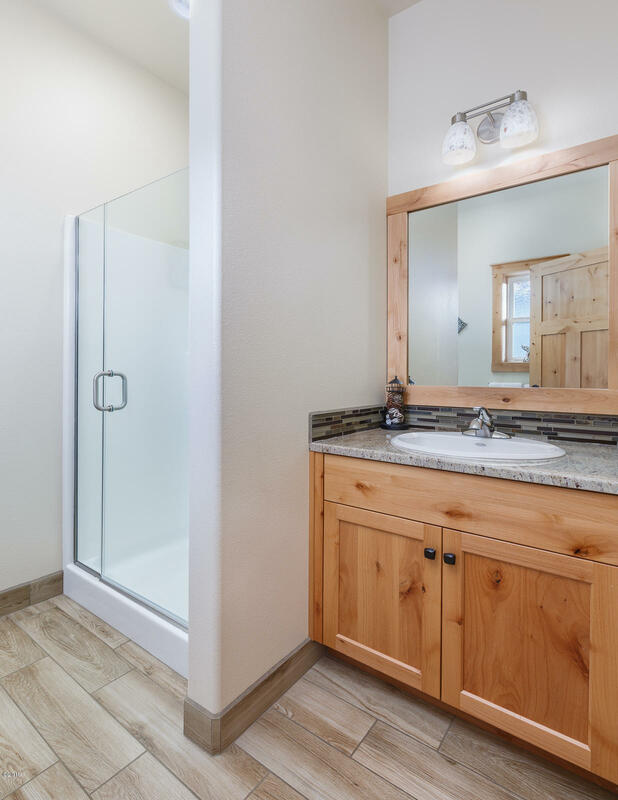 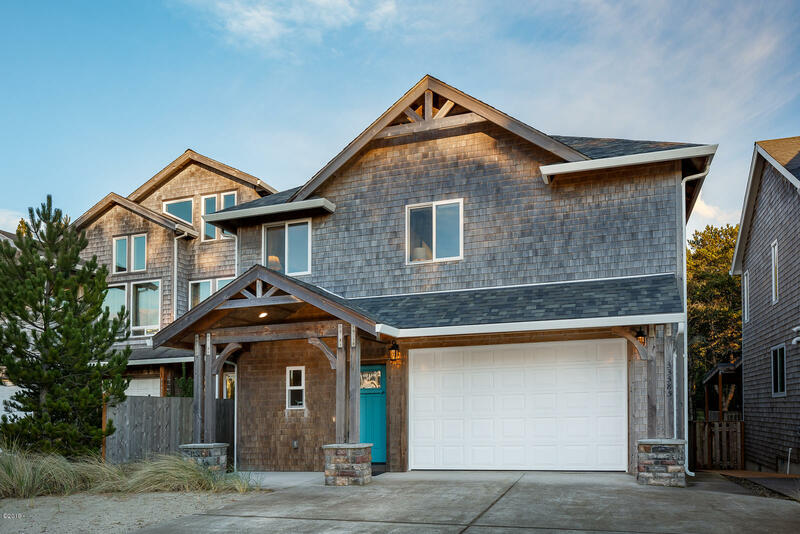 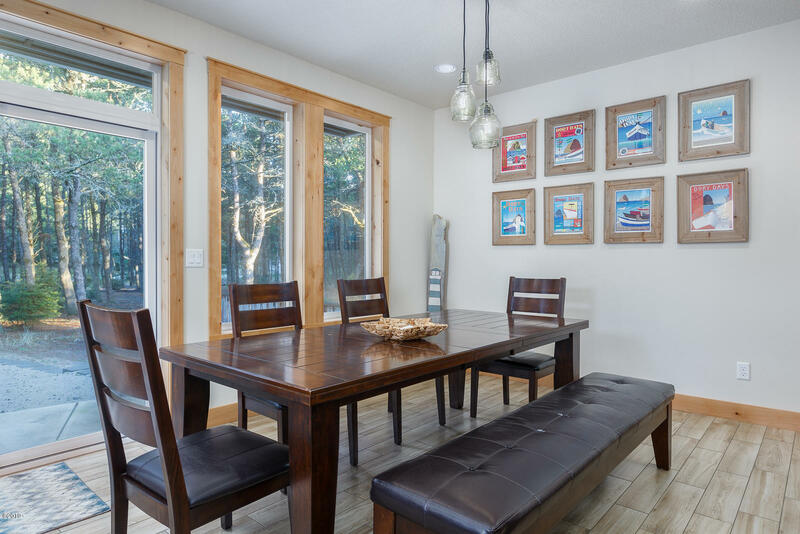 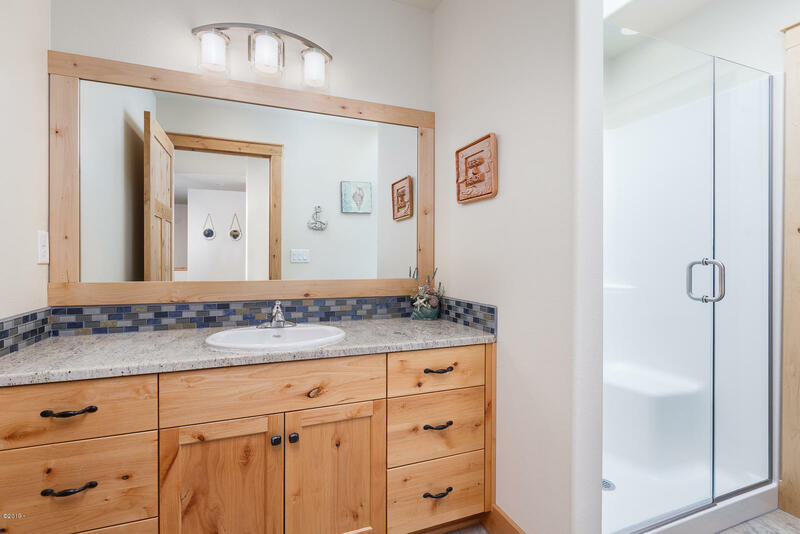 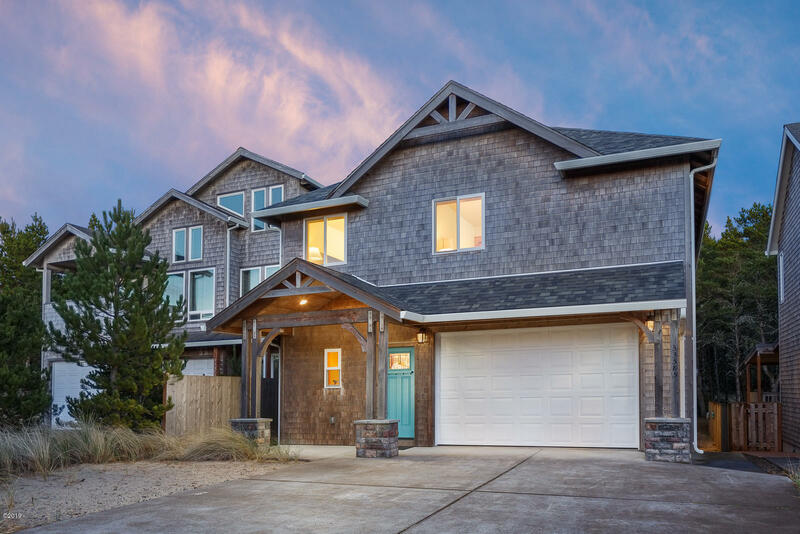 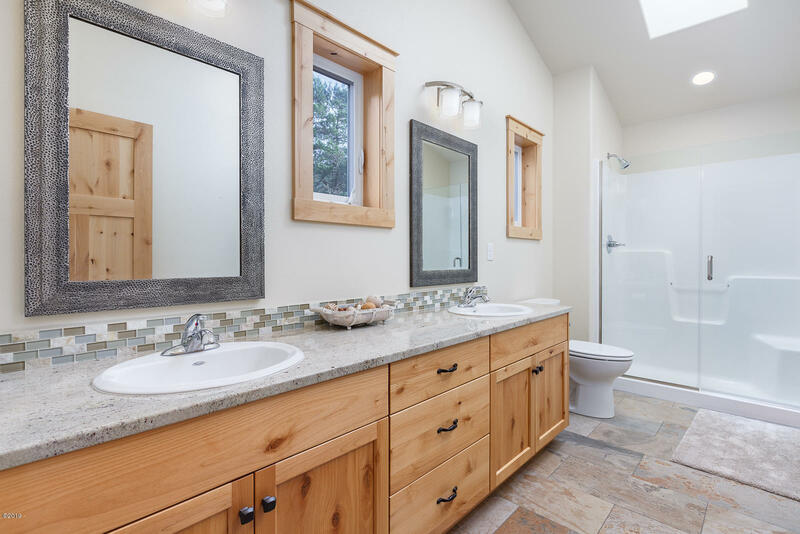 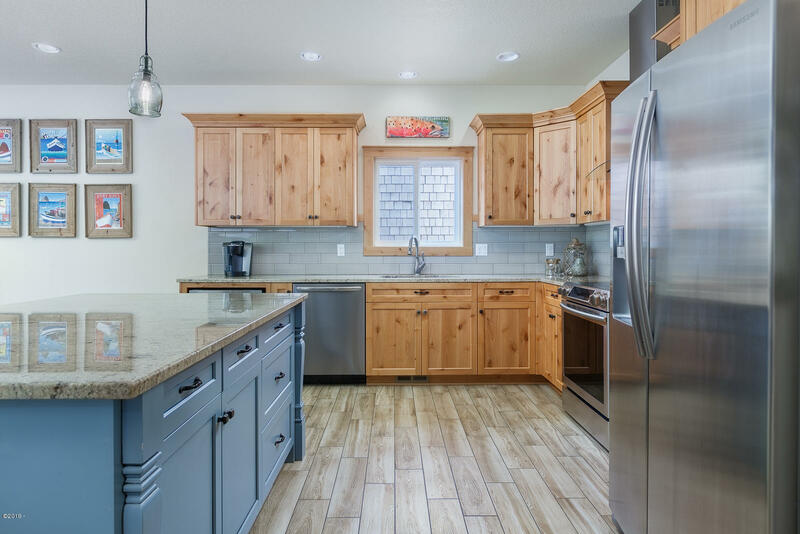 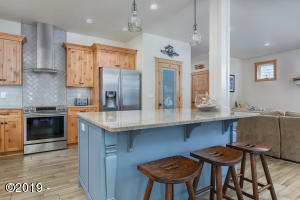 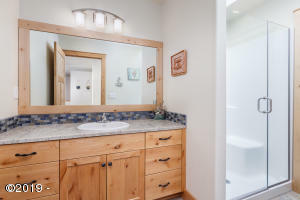 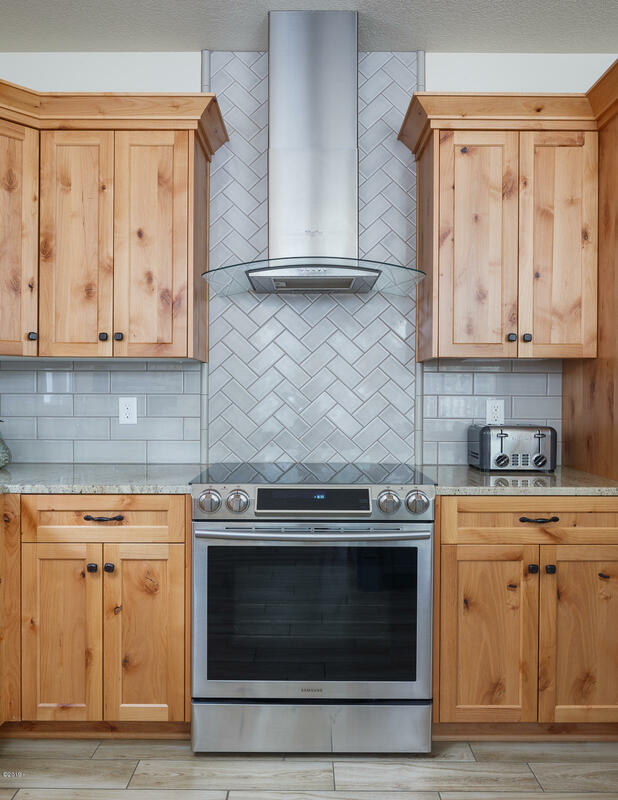 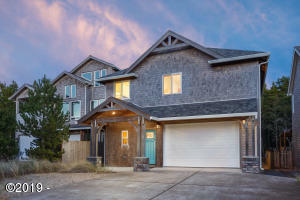 Beautiful craftsmanship throughout this welcoming home! 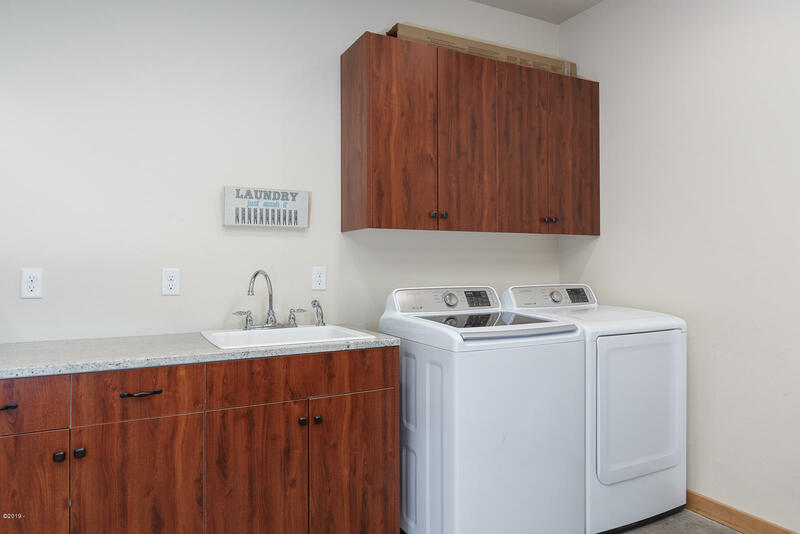 Roomy entry with a large built-in bench. 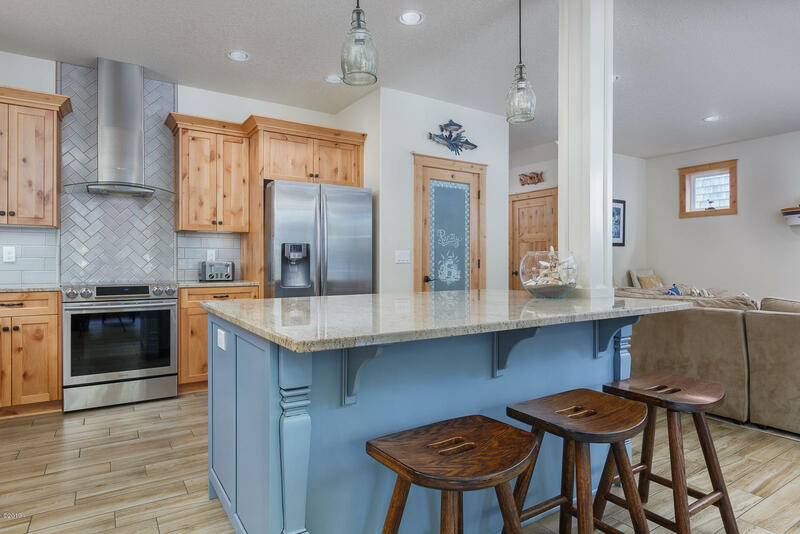 Appreciate the look of a traditional wood floor with the durability of tile on the main level. Spacious open living, dining and kitchen area features a stacked-stone fireplace. 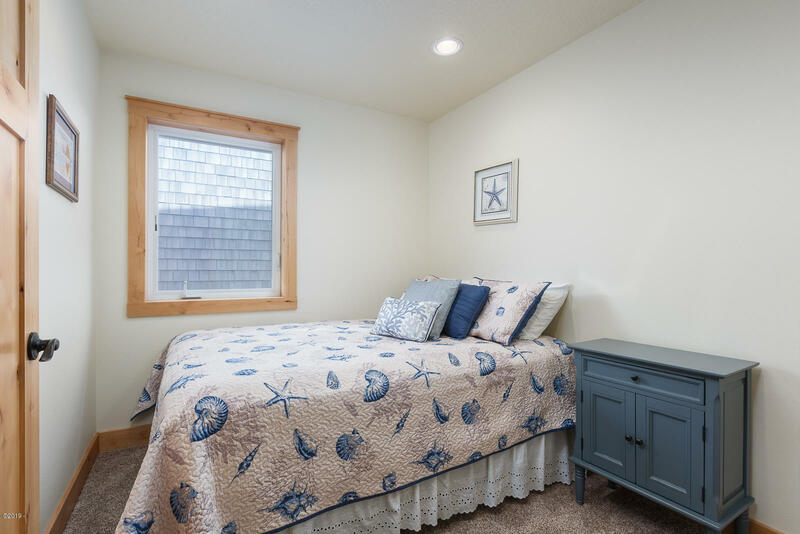 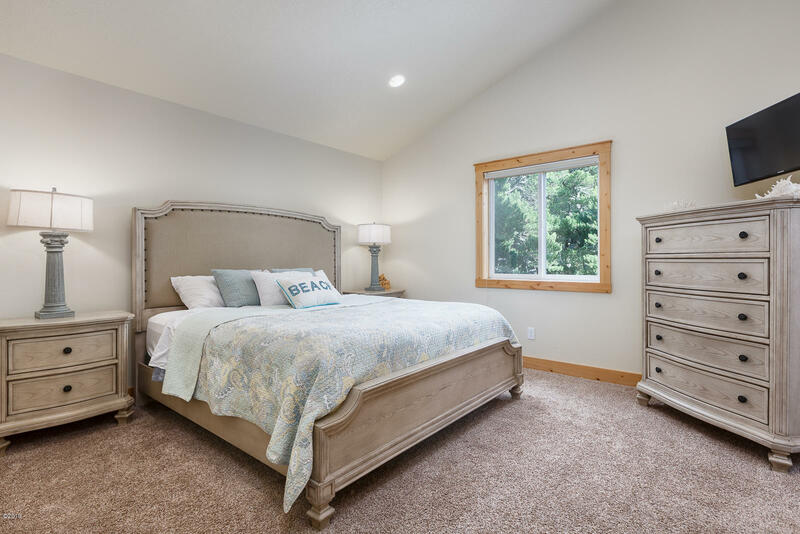 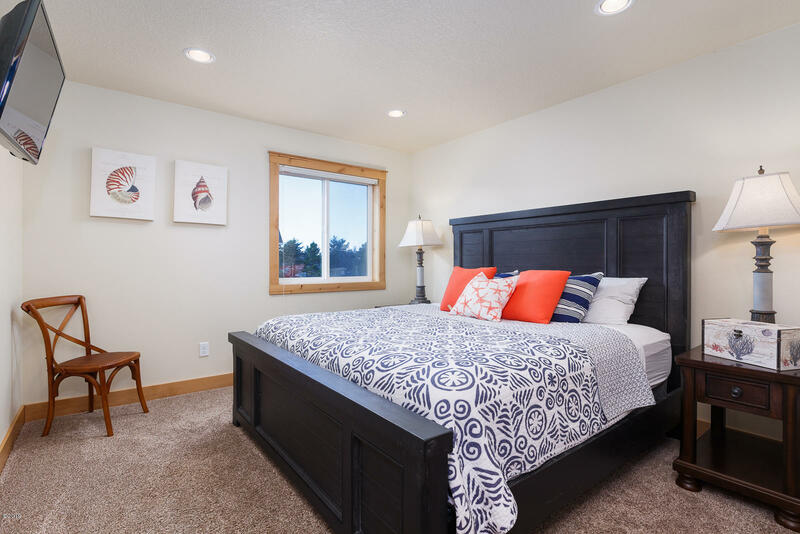 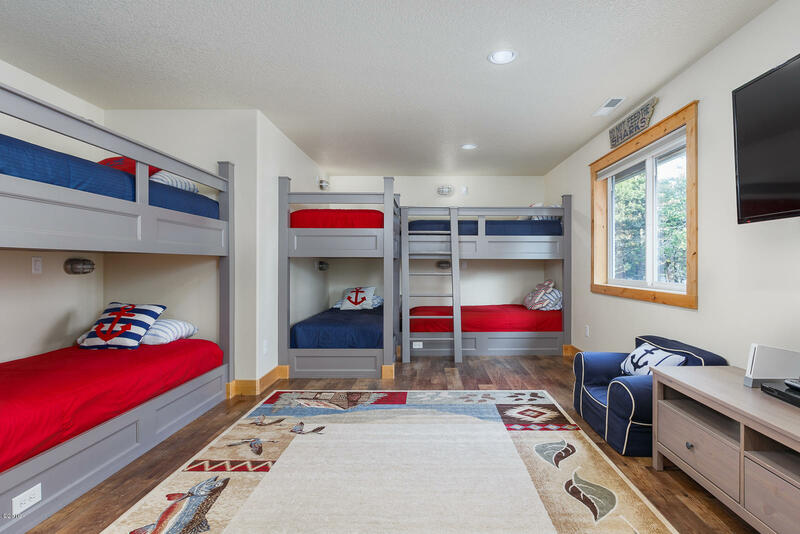 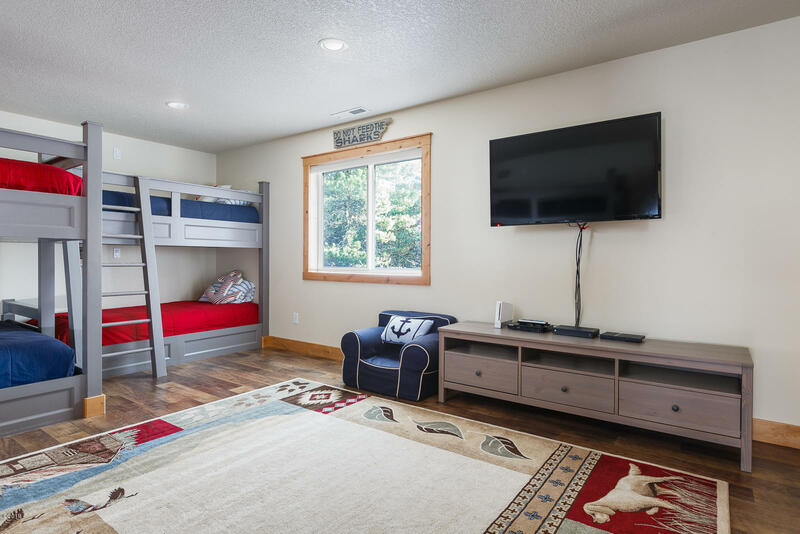 Fourth bedroom has custom built-in bunk beds and luxury vinyl flooring for terrific kids retreat. 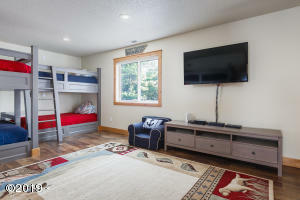 Bonus room makes great 5th bedroom, home office or owner storage area if used as a vacation rental. 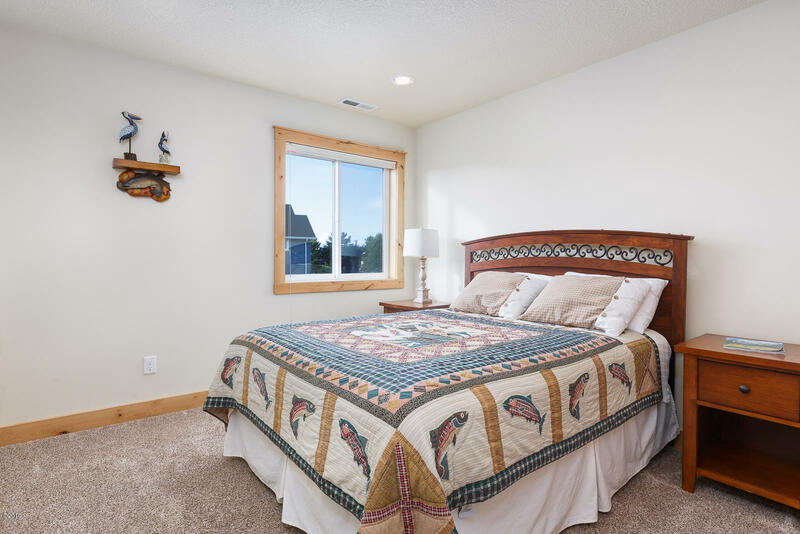 Quiet setting adjoins BLM land to the East and provides forest view. 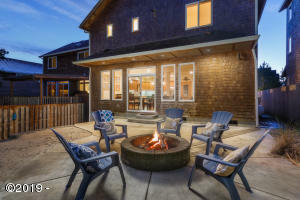 Patio with fire pit for outdoor living enjoyment and convenient outdoor shower. 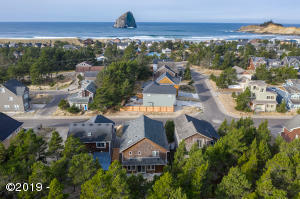 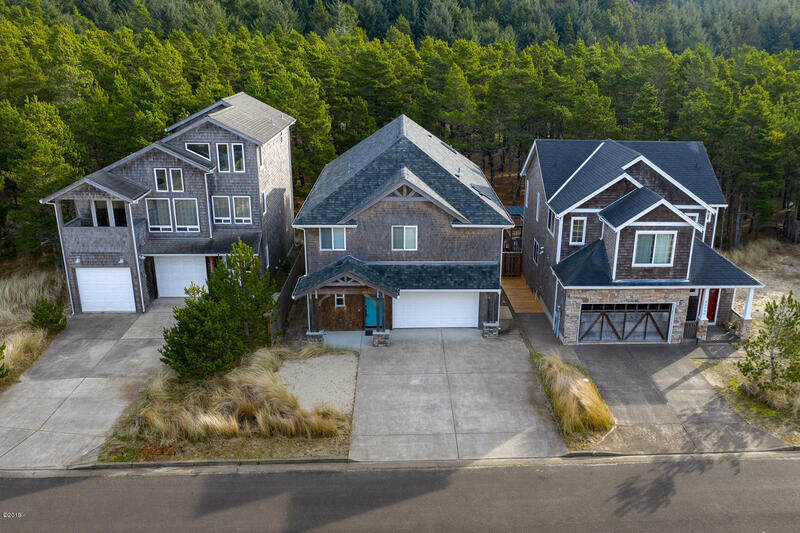 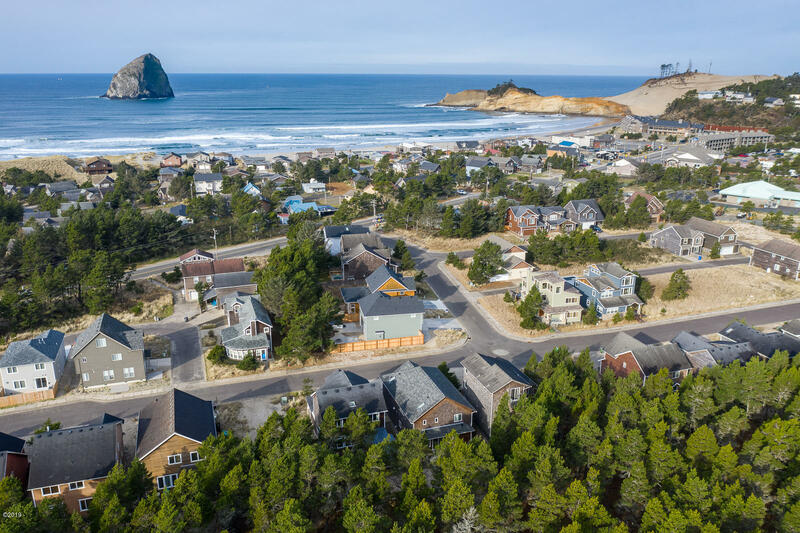 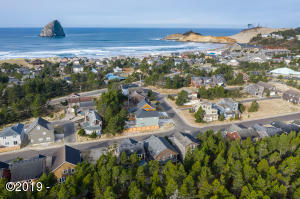 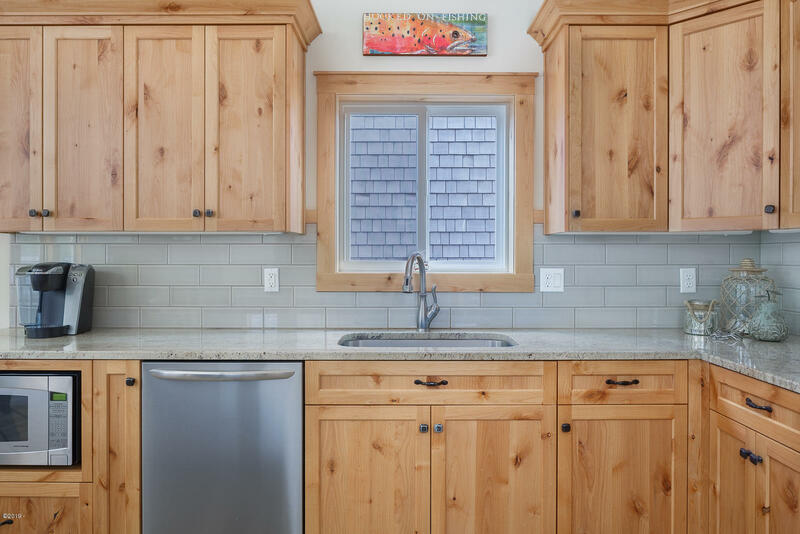 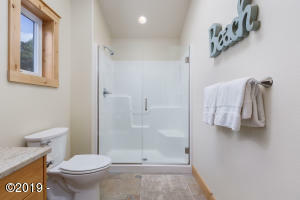 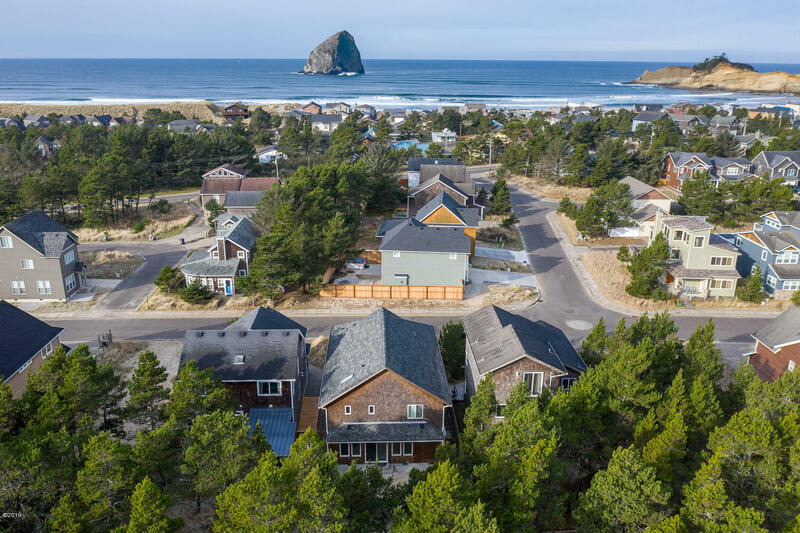 About a five minute walk to the beach, pub, restaurants, market and coffee shop at popular Cape Kiwanda. 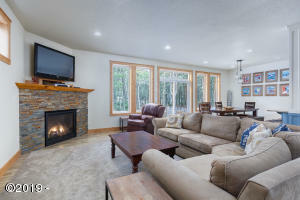 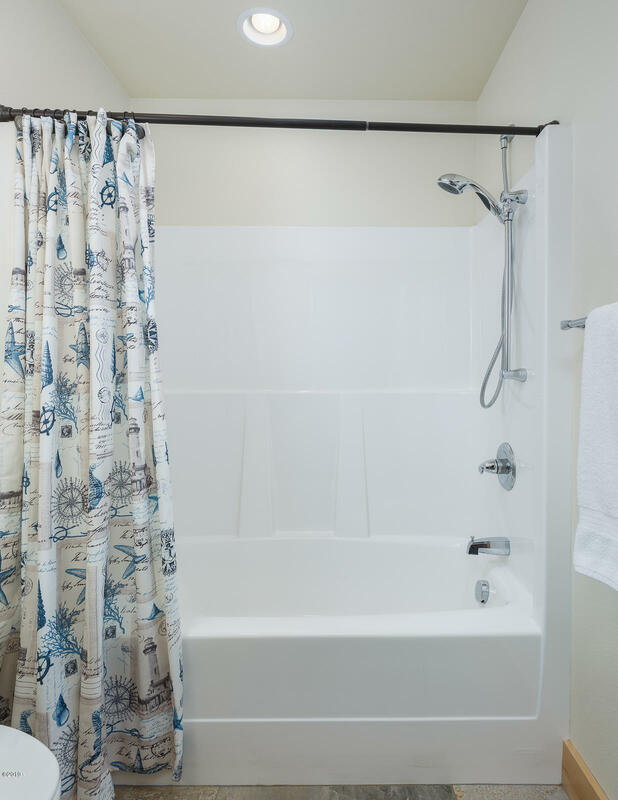 Offered turn-key making this an excellent vacation rental opportunity. 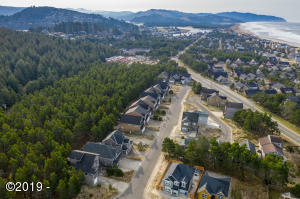 Directions Enter Dory Pointe at North entrance, turn Right on Center Pointe Drive to house on Left.